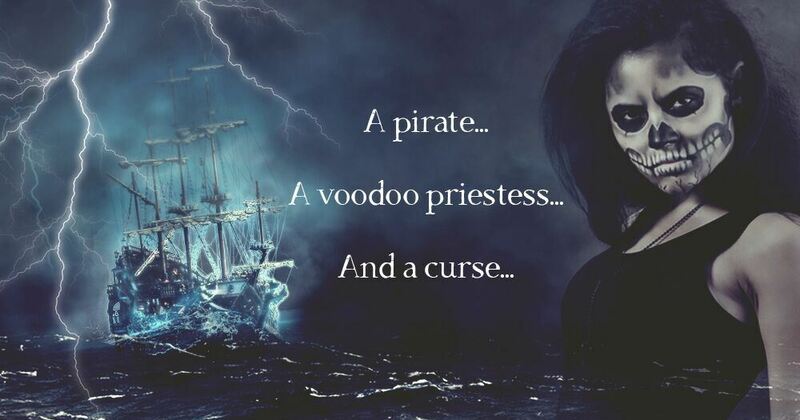 When a pirate and voodoo priestess must lift a deadly curse on those they love, do they dare let a relationship blossom amid danger? 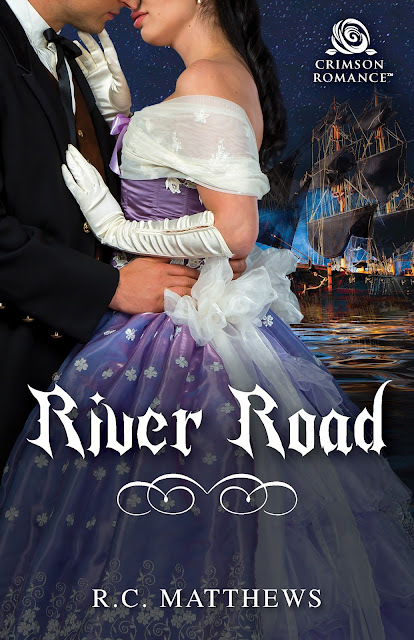 River Road is the gothically satisfying end to this fan-favorite series! Charles Moore relishes his dangerous life as the pirate Hatchet, since manning a clipper ship keeps his mind off the role he played in the brutal Civil War. But now an ancient curse has killed two of his loves, and he can’t ignore the whispers that New Orleans’s Voodoo Queen, Marie Laveau herself, has hexed his family. Creole widow Hope Leblonc bristles under the city’s Black Codes that have stripped her of so many freedoms and forced her practice of voodoo underground. When Hatchet treats her like the respectable woman she is, she offers him a deal: she’ll lift the curse if he’ll steal back a family relic she needs to become a mambo in her religion. But they’re both holding secrets that endanger their lives. When ghosts from the past exact revenge for the skeletons in the Moore family closet, they reveal a connection between Hope and Hatchet that makes the curse more powerful than ever. Will they discover that love is worth the risk in time to survive the coming darkness? A spark ignited in Hope’s eyes but not one of an amorous nature. Hatchet’s entire body tensed under the weight of her glare. Was his suit truly so offensive? There were moments when he would bet every last dime to his name that she desired him. His offer relieved her of the guilt of bedding the enemy—a white man—and turned it into a business deal. Couldn’t she embrace the brilliance of his plan? Of course, he had honor; perhaps even more than she. Her attempt at manipulating him with that tarot card reading was not well done of her. Honor was a matter of interpretation. She voiced a problem; he offered a solution. One that might be enjoyable for both of them, if she wished. When cast in the proper light, his proposal was almost noble. Perhaps she had a point. Stealing her ancient relic from his own father in exchange for one night of pleasure was one of the most reprehensible bargains Hatchet had ever struck. But he was damned to hell, and his loins ached to possess this woman. He’d been aroused since the moment he strolled into her room. Bargaining for the ritual to banish the curse would’ve been smarter, but the widow would accept money for her voodoo services if and when the time came. Besides, Hope had accused him of thievery, and he was stretching his neck out for her, whether he knew Isaac or not. Unearthing his father’s hiding spot wouldn’t be easy. This was a business transaction, simply put. She didn’t have to agree to his terms, and the longer she glared, the less likely it became that she would concede. Well, damn, he’d mucked up his chances, yet again. R.C. Matthews is the author of contemporary and historical romances featuring bold, sassy heroines and magnetic alpha heroes. Warning! The chemistry between her characters is off the charts hot, so read at your own risk. She resides in the Midwest and is surrounded by men: her husband and three sons. 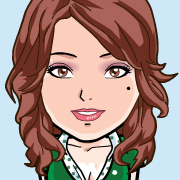 During her free time you'll find her watching The Walking Dead, reading a fabulous book or hanging out with her family.